The Optional Protocol to the Convention against Torture and other Cruel, Inhuman or Degrading Treatment or Punishment (OPCAT) is an international human rights treaty designed to strengthen protection for people deprived of their liberty. It recognises that such people are particularly vulnerable and aims to prevent their ill-treatment through establishing a system of visits or inspections to all places of detention. OPCAT requires that States designate a ‘National Preventive Mechanism’ (NPM) to carry out visits to places of detention, to monitor the treatment of and conditions for detainees and to make recommendations regarding the prevention of ill-treatment. 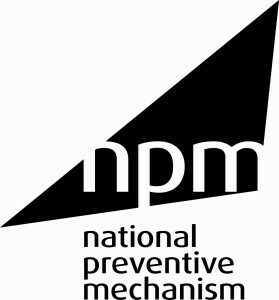 The UK ratified OPCAT in December 2003 and designated its NPM in March 2009. The UK’s NPM is currently made up of 21 visiting or inspecting bodies who visit places of detention such as prisons, police custody, immigration detention centres, children’s secure accommodation and mental health institutions. The NPM is coordinated by HM Inspectorate of Prisons. 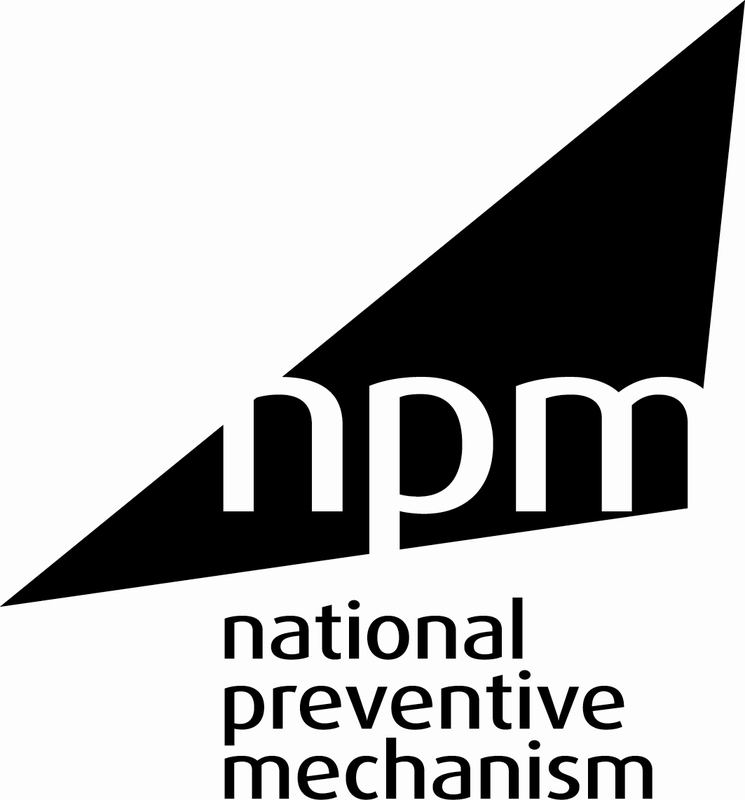 For further information about the UK’s NPM please visit the website here.